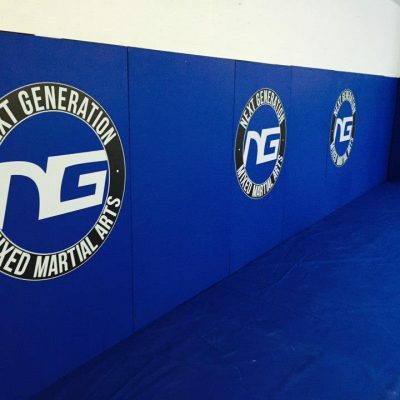 Capoeira is the Brazilian martial art that combines acrobat movements with dance, for a combat system that truly flows. 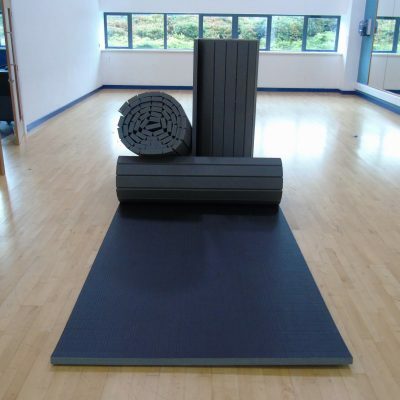 With Capoeira requiring the practitioner to perform handstands and cartwheels as part of the movement, having flooring that offers some protection is beneficial, particular for novices. 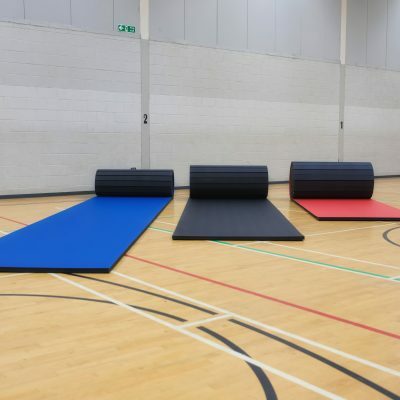 Our Capoeira mats are available as jigsaw mats, Judo mats and roll out mats. 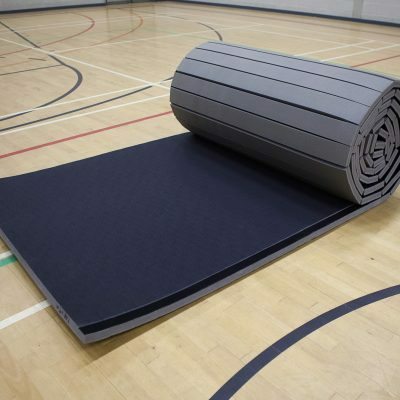 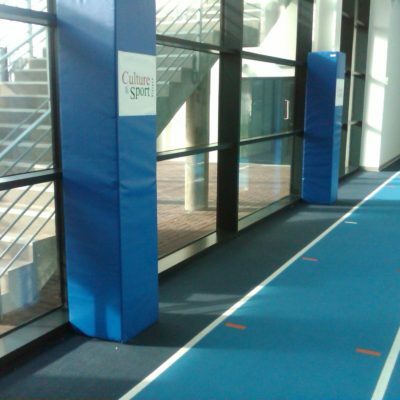 Jigsaw mats and roll out mats are suitable for temporary training areas, such as sports halls, as they can easily be stored when not in use. 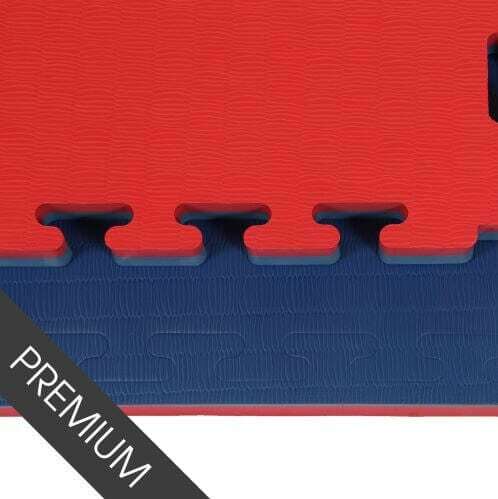 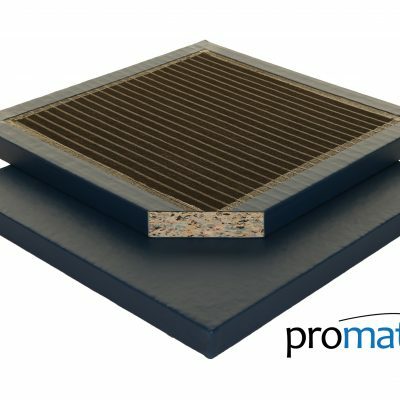 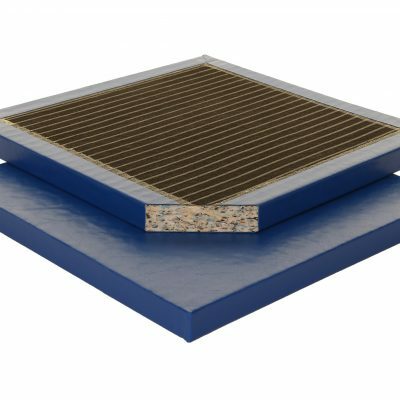 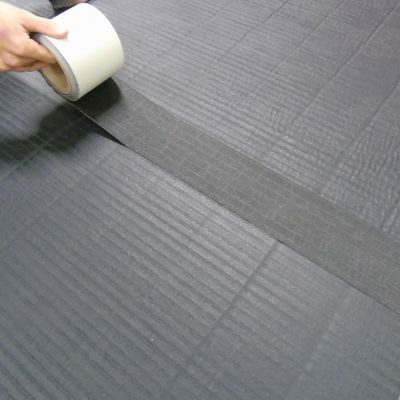 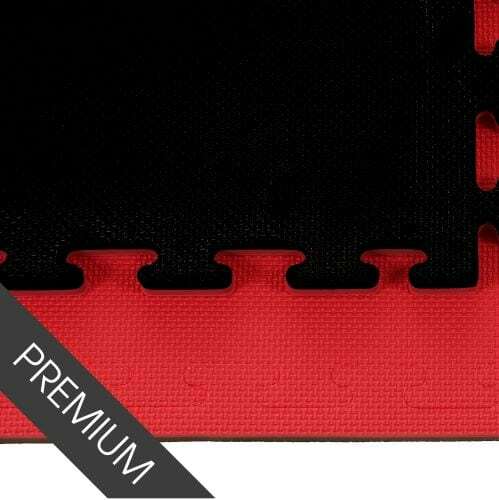 All mats on our website are manufactured by MMA Matting and made in the UK. 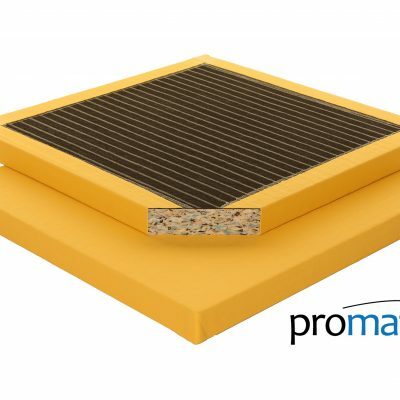 As suppliers, you can buy direct from us at a competitive price. 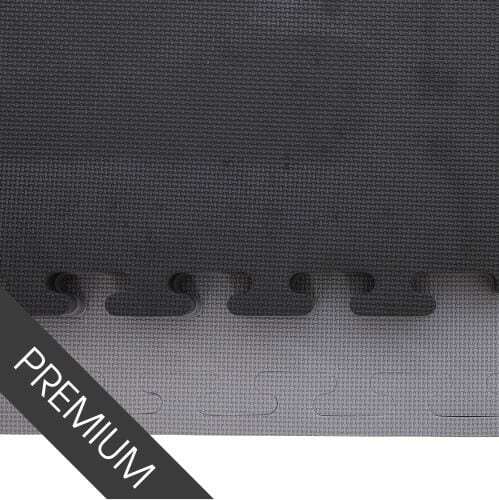 Capoeira mats are available in various thicknesses, with the thicker mats providing more protection from high impacts. 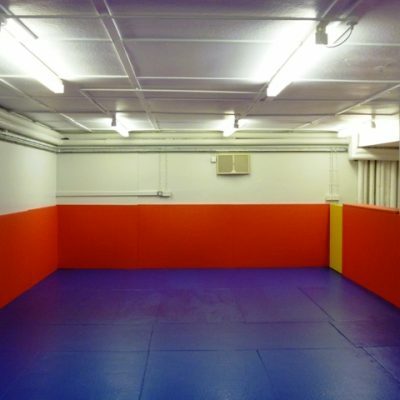 MMA Matting offer an optional mat installation service for clubs who’d prefer to have professional fitting at their venue. 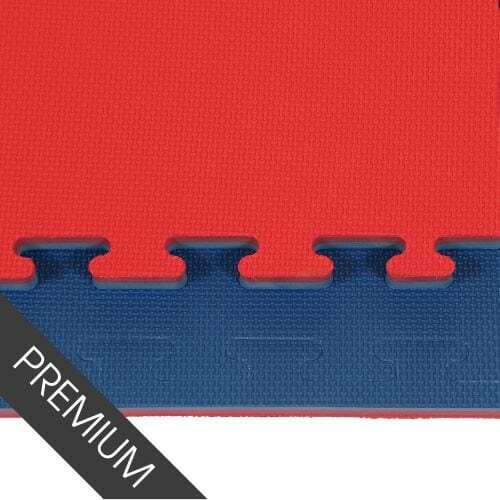 Contact our team at MMA Matting to discuss the various mat options available for your club or buy online today.